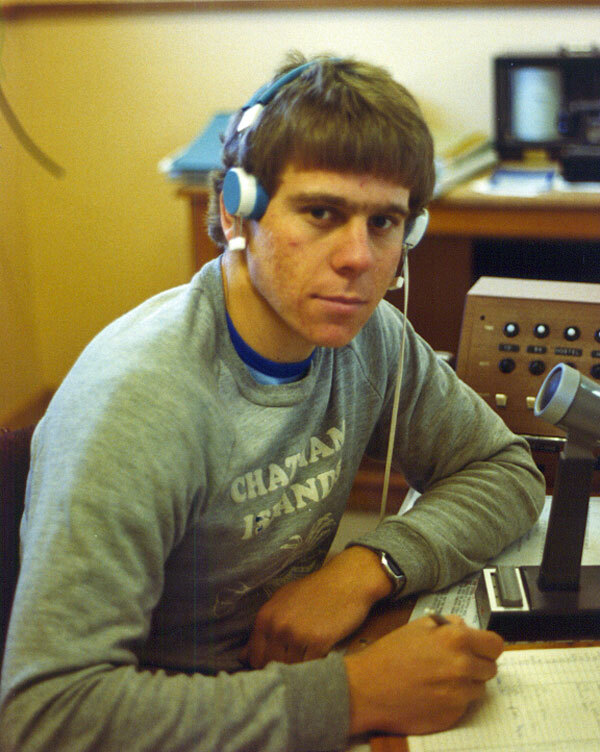 Tony started at Awarua Radio ZLB in 1980 and went from there to Chathams Islands Radio ZLC and then to Auckland Radio ZLD for 11 years until the station closed in 1993. 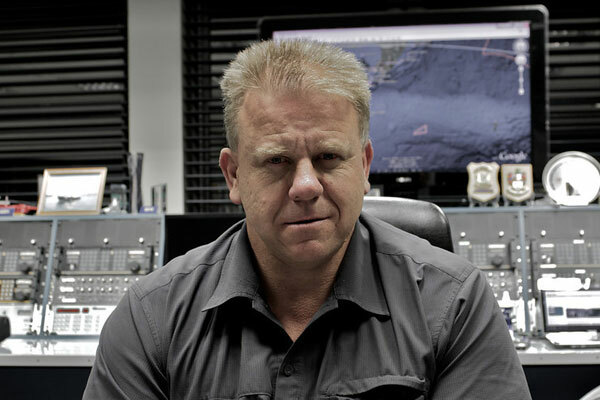 He has been at Taupo Maritime Radio ZLM since 1993. 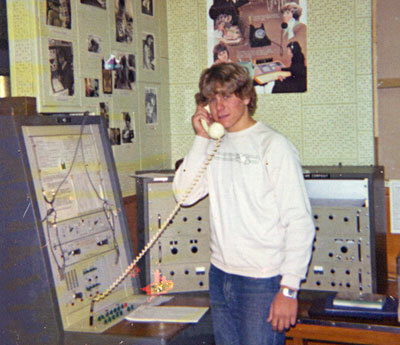 I remember my first day at ZLB. Bill Eales, a long time ZLB R/O, boldly told me our job would be gone in 12 months due to the advance of modern technologies, so as I rack up each year I feel lucky to still be in the same job. 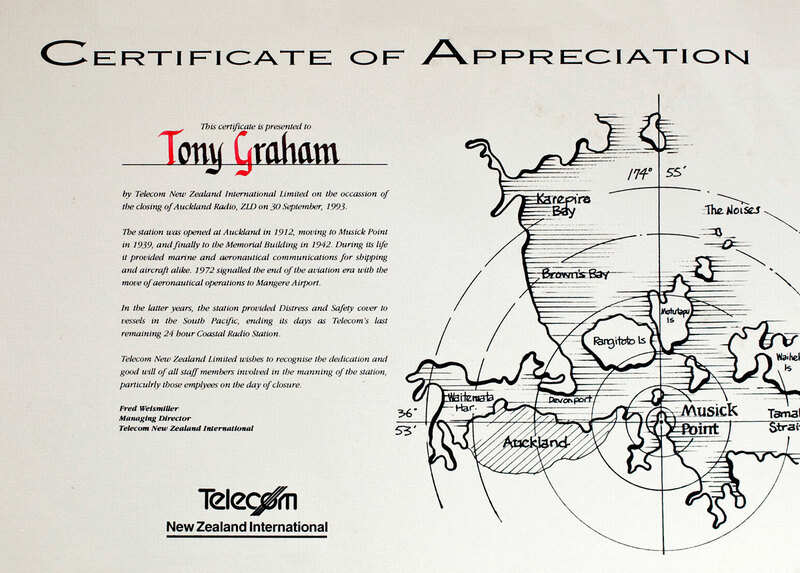 Certificate of Appreciation, closure of Auckland Radio ZLD. Courtesy Tony Graham. Click to enlarge. 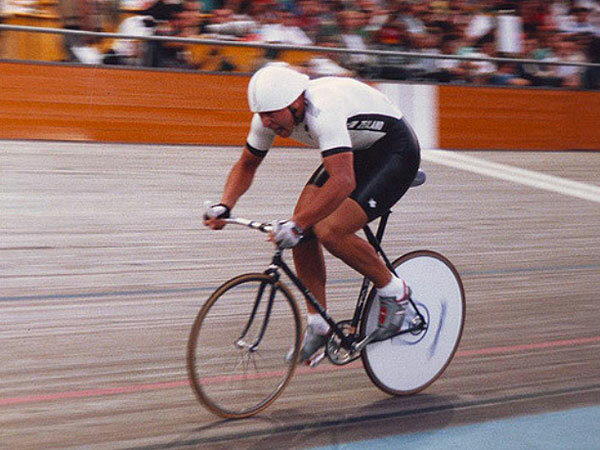 Tony Graham representing New Zealand at the 1988 Olympic Games in Seoul. 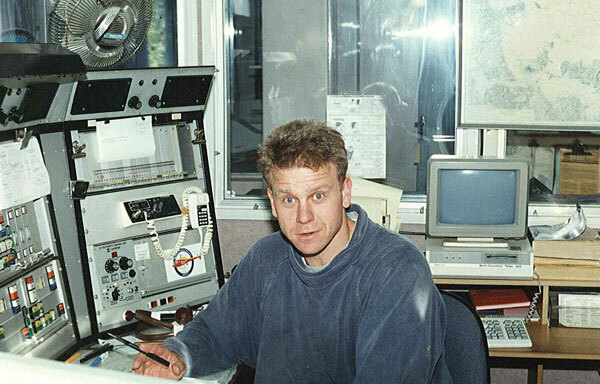 Editor’s note: Tony has generously provided many of the photos on maritimeradio.org, especially relating to Chatham Islands Radio and Taupo Maritime Radio.